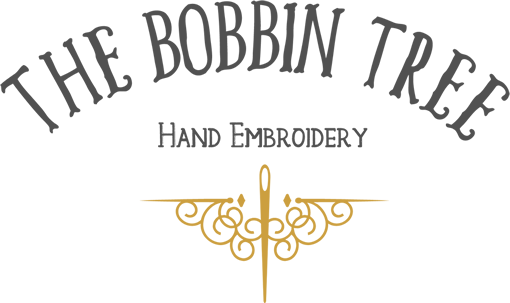 Ana Mallah is coming to The Bobbin Tree for a 2-day workshop over Saturday 25th & Sunday 26th May 2019. 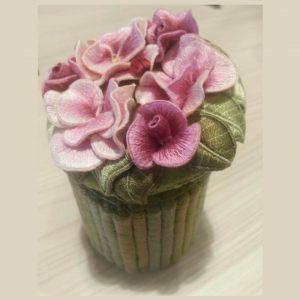 The project will be her exquisite ‘Flower Pot’ design featuring Stumpwork roses & buds atop a small embroidered pot. A colourful ladybird is resting among the petals. The pot measures 3 1/2” (9cm) tall (including the top) and is 2 1/2” (6-7cm) in diameter.